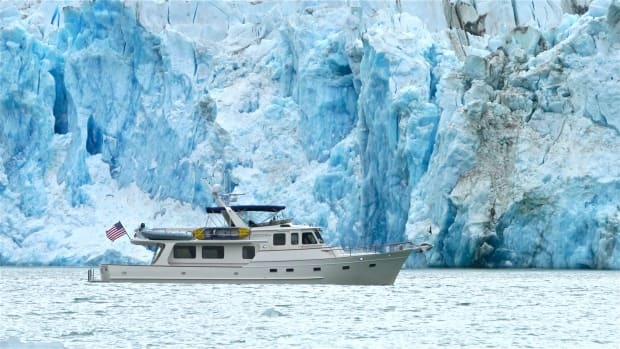 Buying and selling a recreational marine vessel can be, in some cases, even more complicated and problematic than a real estate transaction. 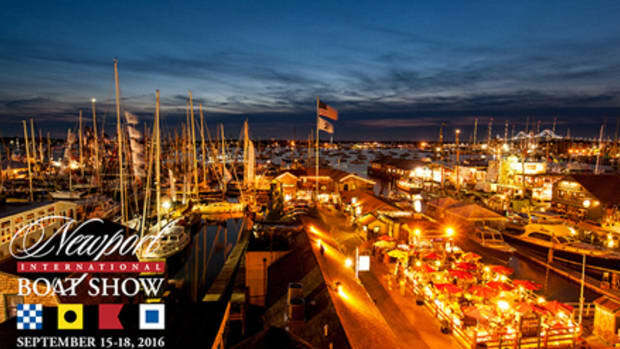 Engaging the services of a well-trained, knowledgeable, and reputable yacht sales professional can make an otherwise risky transaction a simple and pleasant experience. The author, Vincent J. Petrella has been a yacht sales professional for over 40 years. 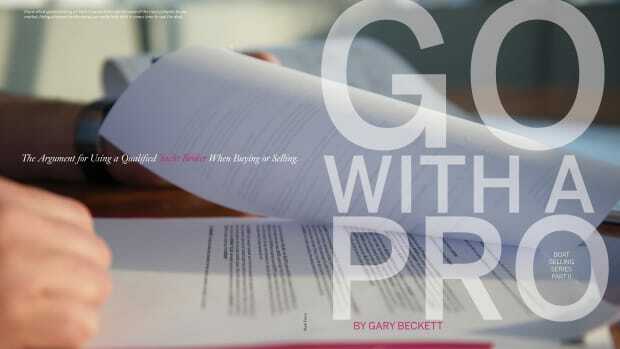 As the Executive Director of the Yacht Brokers Association of America (YBAA) and my previous career as a yacht sales professional for over 35 years, I often answer calls from frantic and confused boat buyers and sellers with horror stories involving transactions with yacht brokers who are not affiliated with one of the seven professional North American yacht broker associations mentioned later in this article. Likewise, I hear about similar problems involving For Sale by Owner (FSBO) transactions. The only advice I can usually give to those involved in such transactions is to seek the advice of a qualified admiralty attorney, because "the law of the sea" is sometimes different than "the law of the land." 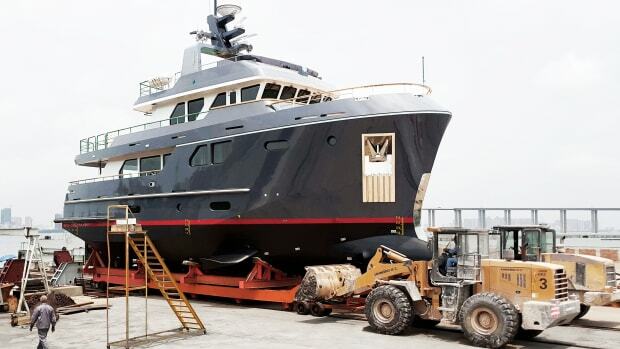 A proper, time-tested, and proven vessel Purchase and Sale Agreement can address most any issue in such transactions. 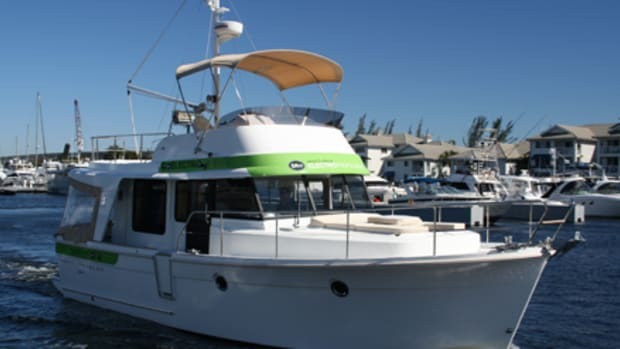 And, in the hands of an experienced yacht sales professional, can help navigate through any potential snags and/or disputes between buyer and seller. 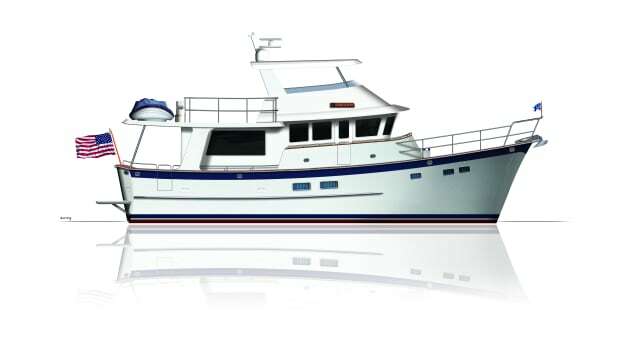 A vessel purchase and sale transaction requires a great deal of due diligence on the part of the buyer, including: vessel survey, sea trial, finance, and insurance contingencies, obtaining clear title, proper transfer of funds (including deposits and escrow), and a host of other terms and conditions that must be clearly defined in writing and agreed to by both buyer and seller. Without the help of an experienced yacht sales professional, buyer and seller are both at serious risk of ending up with a transaction gone bad, due to some detail that was not clearly defined in the terms and conditions of a purchase and sale agreement. 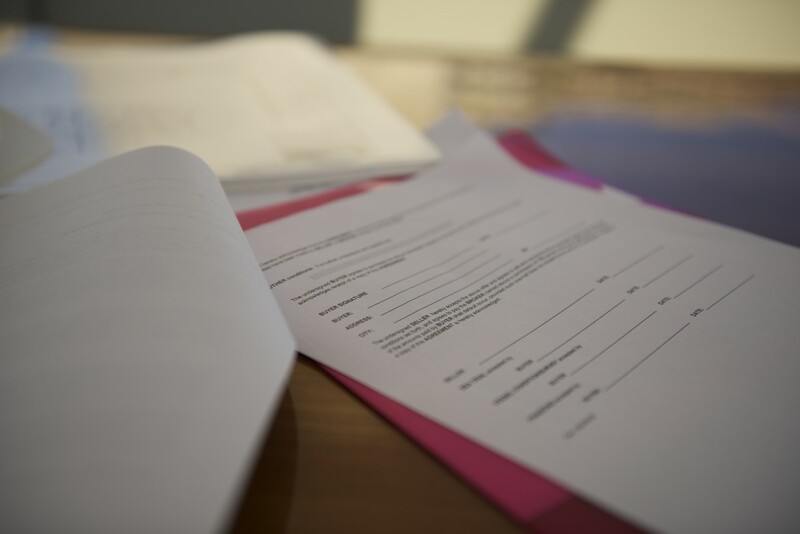 Further, and more importantly, a purchase and sale agreement that does not specifically address dispute resolution between buyer and seller can lead to a very costly legal battle which could take years to resolve. That is why a buyer and seller, no matter the value of the transactions and the apparent simplicity of such, should always seek the services of a yacht sales professional who has earned the Certified Professional Yacht Broker (CPYB) credential. The establishment of industry standards and professional recognition for eligible yacht brokers was initiated by concerned industry leaders beginning in 1999. The purpose was to raise the level of broker professionalism, competency and ethical behavior in order to best serve the boating public. 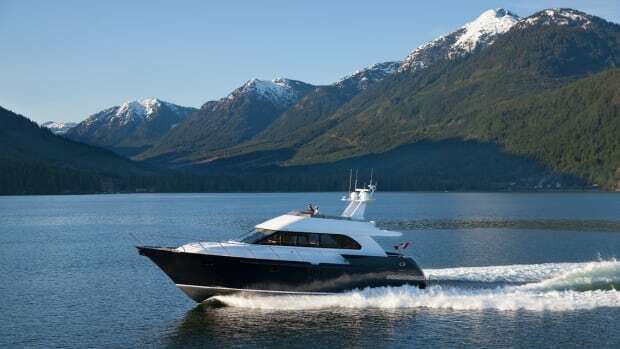 YBAA initially partnered with the Florida Yacht Brokers Association (FYBA) and the Northwest Yacht Brokers Association (NYBA) to bring the conceptual idea to fruition. A committee made up of prominent members of all three associations met to begin the process of defining the program and the parameters under which a qualified yacht sales professional could earn the Certified Professional Yacht Broker (CPYB) designation. The task was daunting and required many months of volunteer effort, working with The National Occupational Competency Testing Institute (NOCTI) to develop the industry Body of Knowledge and to create an exam that would test and verify a candidate’s knowledge and competency. 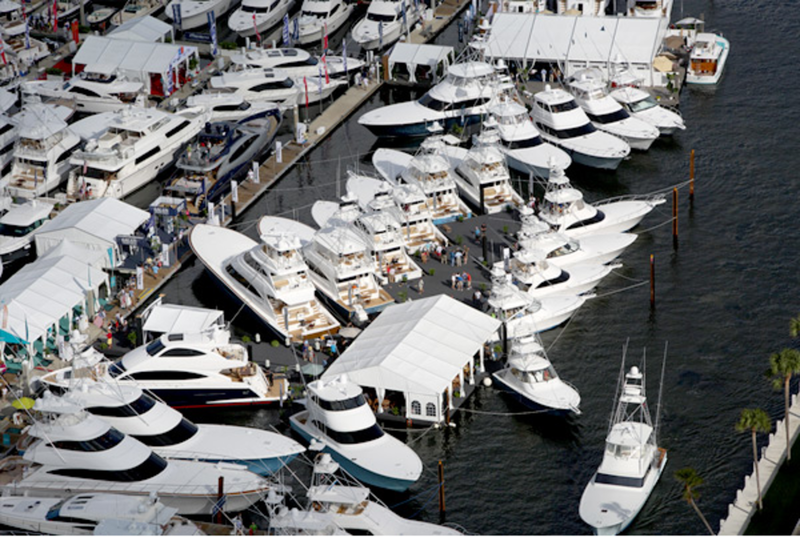 During the process of developing the CPYB program, the three initial associations reached out to the four other yacht broker associations in North America to join the effort: California Yacht Brokers Association (CYBA); British Columbia Yacht Brokers Association (BCYBA); Gulf Coast Yacht Brokers Association (GCYBA) and Boating Ontario Dealers (BOD), all of which are active participants and partners in the CPYB program. In 2001 the CPYB program certified its first yacht sales professional and since then over 500 yacht sales professionals throughout North America have achieve their CPYB designation. Today, the CPYB program is recognized by the recreational marine industry and the boating public as the exclusive yacht sales professional credentialing program in North America. Although the State of Florida and California have specific licensing laws and requirements for yacht brokers, the CPYB program exceeds the requirement of both State licensing programs. What this means to you is that you are dealing with someone that excels at their profession and takes it seriously, rather than someone who is doing it as a hobby, a weekend job, or as second career because they think it is glamorous. What this means to you is that your yacht sales professional is constantly engaged in a continuing education program to stay current on all matters that may affect you as a buyer or seller. What this means to you is that your yacht sales professional is bound and accountable to you and to their profession for the way they conduct business and risks the loss of their CPYB credential for unethical behavior. What this means to you is that your yacht sales professional will protect your funds from being commingled with other operating expenses, ensuring that your funds are readily available to you when funds need to be dispersed. A CPYB uses proven, industry-recognized transaction documents, which fully and clearly describe all terms and conditions of a transaction. What this means to you is that your yacht sales professional uses standardized, industry proven transaction forms, clearly designed to protect buyer and seller from any ambiguities and to clearly define the terms and conditions of a transaction. In addition, the dispute resolution process and procedure is clearly defined for the benefit of all parties to the transaction. A CPYB maintains the highest standards of professionalism, acting with honesty and integrity. What this means to you is that your yacht sales professional will always conduct business to the highest standards available in the profession and is accountable for any unprofessional and unethical behavior through a complaint process defined and administered by their professional association and the CPYB program. A CPYB instills confidence, trust and consistency in all transactions involving fellow yacht sales professionals, for the benefit of the client. What this means to you is that your yacht sales professional will be able to confidently conduct business on your behalf with other CPYB designated brokers who may be involved in your transaction, as in the case of a co-brokerage arrangement, across State lines or with a CPYB not personally known to them. So, when buying or selling a boat always look for a yacht sales professional who has achieved the prestigious CPYB designation. It will ensure that you will receive the most professional service and be treated in the most ethical manner possible. You can find or verify a CPYB on the CPYB web site at www.cpyb.net. The mounds of paperwork can prove to be a minefield for all parties involved. Having a professional to guide you through can be invaluable. 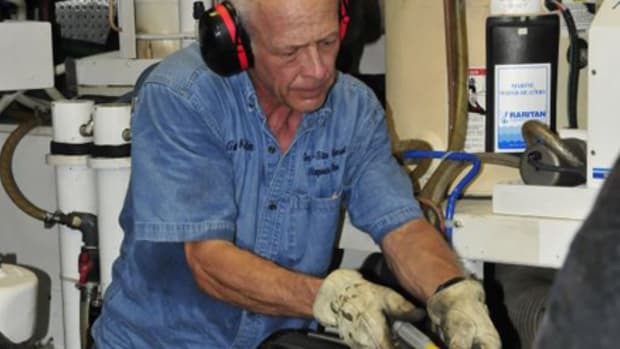 Vincent J. Petrella, CPYB, has been in the marine industry for over 40 years. 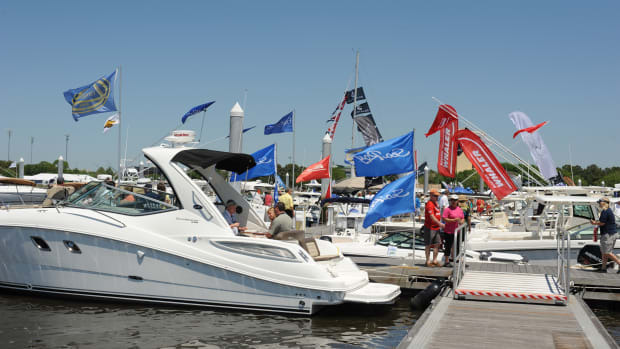 In 2007 he retired as the President and Owner of Hellier Yacht Sales, New London, Connecticut, the first sailboat dealership in the country to become a Certified Dealership under the Marine Industry Certified Dealership program. In November of 2010, Vin became the Executive Director of YBAA, leading the association’s strategic and operational initiatives in partnership with the elected board members and committees. 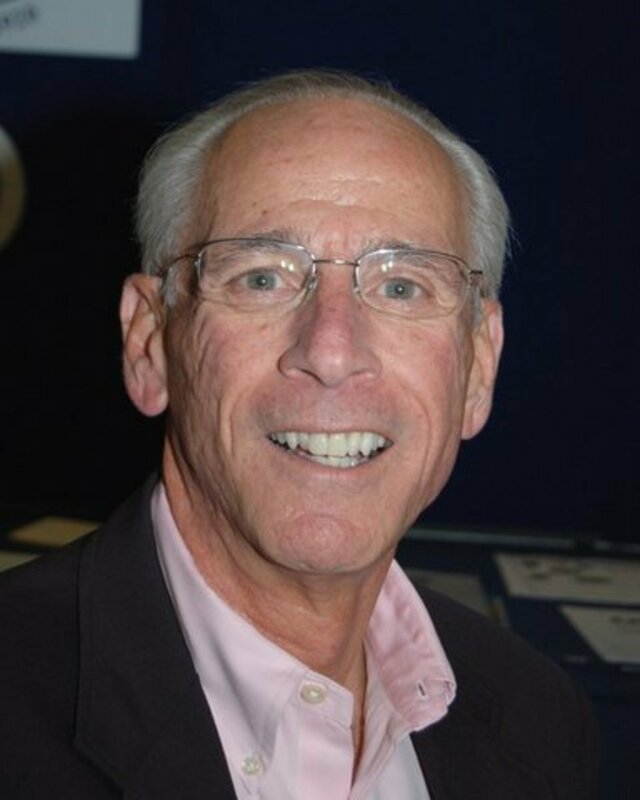 In addition to his service to YBAA, Vin has served as the President of the Connecticut Marine Trades Association and was the founding Chairman of the CPYB Certification Advisory Council (CAC). In addition, Vin is honored to represent YBAA and CPYB as a member of the NMMA Recreational Boating Leadership Council. In 2003, Vin was awarded the YBAA President’s award for exemplary service to the profession.